We partner with a wide variety of companies to help create better healthcare experiences for specialty doctors and their patients nationwide. 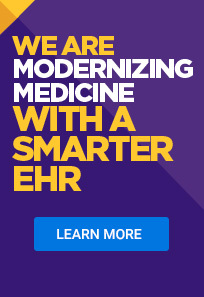 For you, joining our partner network can open up new opportunities to work with Modernizing Medicine® and our nationwide community of over 12,000 providers. To get started, fill out the form below. We look forward to speaking with you!